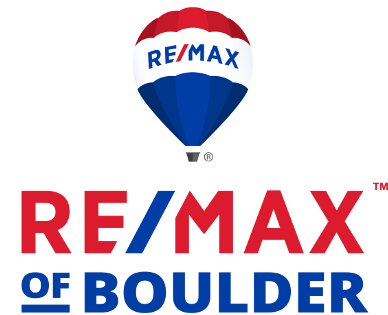 If you live in Boulder County, you know that all the ingredients needed to make a great place to raise a family are right here. So it’s no surprise that seven of Colorado’s top 25 places to raise a family in 2018 are in Boulder County, according to analysis by Niche.com. Niche.com ranked the family friendliness of locations by assessing the quality of public schools, cost of living, crime rate, access to amenities, diversity, housing trends, employment statistics and percentage of households with children, among other characteristics. Data sources include U.S. Census Bureau data, the American Community Survey, FBI crime reports, and local surveys. Pine Brook Hills is an unincorporated area just west of Boulder with a population of 1,091. According to Niche.com, many retirees live in Pine Brook Hills. The town of Louisville is in southeastern Boulder County. Amenities include 1,700 acres of open space, dozens of great eateries, a thriving arts scene, great schools, wonderful neighborhoods and a diverse mix of employment opportunities for its population of 19,972. Located in southeastern Boulder County, the town of Superior has 594 acres of parks, greenspace, and open space and 27 miles of trails for its population of 12,928. Niche.com says many families and young professionals live in Superior. Gunbarrel is a mix of unincorporated county and city of Boulder lands, located just east of Boulder. Gunbarrel’s 9,559 residents enjoy craft breweries, coffee shops, trails and parks. Niche.com says many young professionals live in Gunbarrel. Tucked into the foothills of the Rocky Mountains, the city of Boulder has a population of 105,420. Residents enjoy more than 45,000 acres of open space, 150 miles of trails, and 60 urban parks. The city is home to a thriving tech and natural foods industry and the University of Colorado Boulder. Niche.com says the public schools in Boulder are highly rated. Niwot is a small town in eastern Boulder County with a population of 4,588. Niwot offers craft breweries, coffee shops and a summer music program. The town of Lafayette is in eastern Boulder County with a population of 27,053 made up largely of families and young professionals. Lafayette has a parks system, greenbelts, bikeways, open space, and an attractive downtown featuring coffee shops and boutiques.  Originally posted by Tom Kalinski Founder RE/MAX of Boulder on Thursday, January 17th, 2019 at 11:13am.